compact and include standard designs and fully customizable TITAN series models. 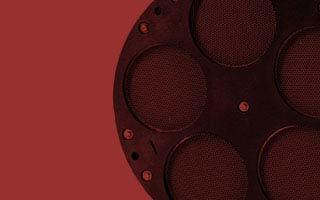 They are uniquely engineered for high quality, value and performance to meet the needs of today's demanding applications. 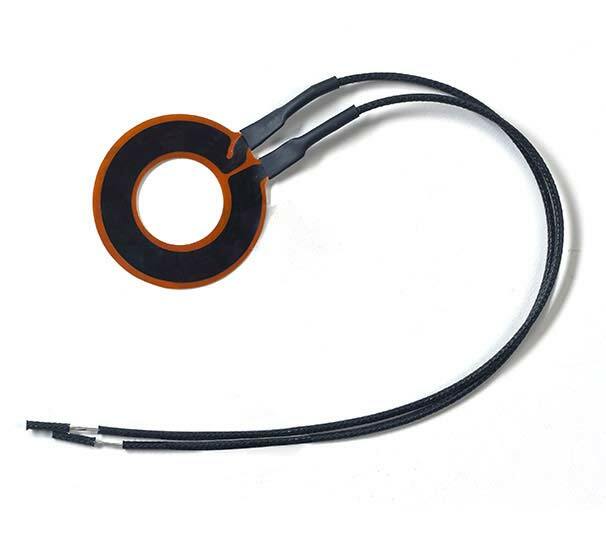 outperform conventional heating elements and feature excellent physical and electrical properties that result in thermal stability over a wide temperature range. 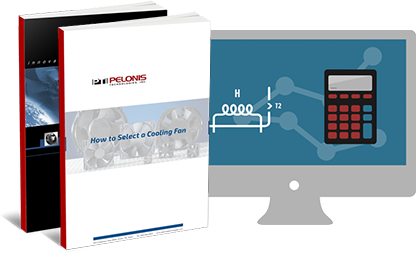 are ideal thermal cooling solutions for applications that have limited space with restricted power budgets. They manage heat generation effectively, are energy-efficient, and have a long operating life. 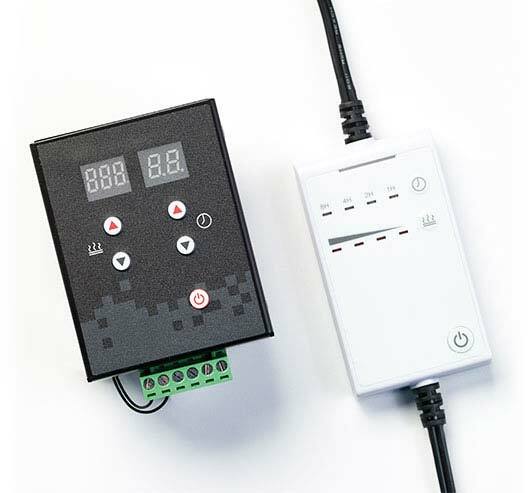 are self-regulating, and there's no risk of overheating, which allows for better conductivity, greater efficiency, and a longer life span while ensuring stable electronic response. 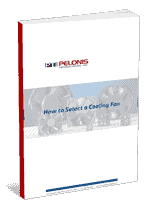 Pelonis Technologies can customize any of our standard fans, blowers, motors, and heaters to meet the most demanding requirements. 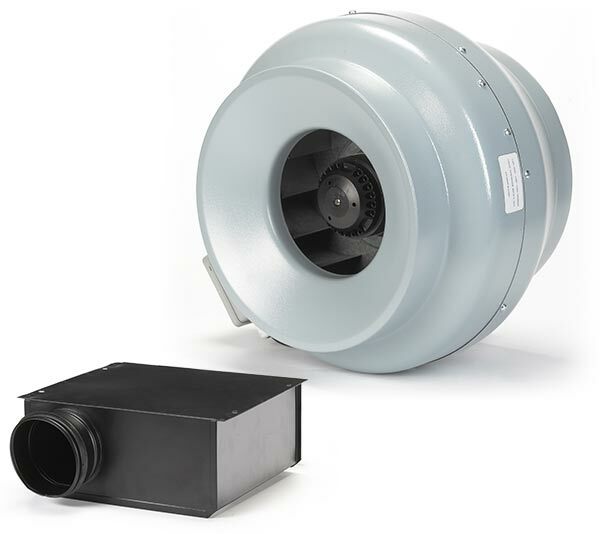 Our AC and DC fans are manufactured to the highest level of quality and are available in a large range of models to fit every application. 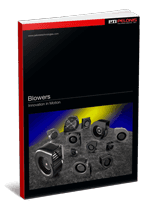 Our blowers are uniquely engineered for durability and a wide variety of industry applications. Our cross flow fans are produced to keep components from overheating in the HVAC and electronics industry on a global scale. Our AC and DC centrifugal fans can be custom-made and are offered in a wide range of sizes and configurations to meet your ventilation requirements. 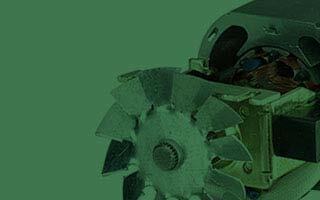 View our line of AC centrifugal fans with forward curve blades. 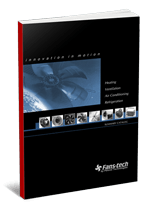 View our line of HVAC axial fans with high-efficiency inlet designs and vibration-free operation. 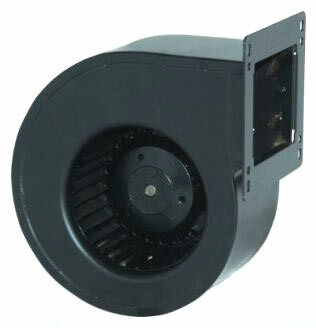 View our line of RoHS compliant circular duct fans or square box fans. 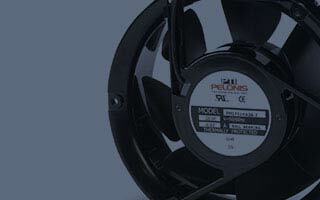 Our inline fans are compact and suitable for the most demanding applications. 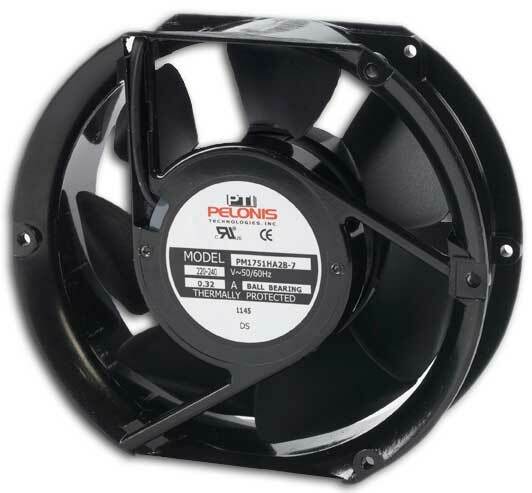 Designed for long-term use, our condensation / evaporation fans include brushless DC motor technology to reduce noise and vibration. 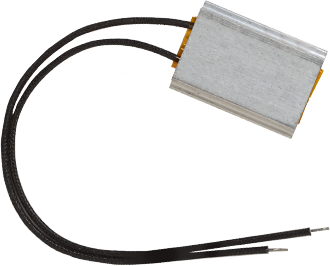 Get more information on how our safe and energy-efficient PTC heaters can help an array of diverse applications. 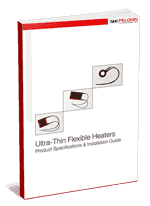 Ultra-thin flexible heaters offer easy installation, strong performance and reliability as well as superior thermal properties. 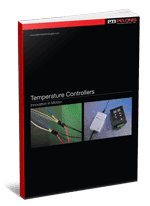 Temperature controllers are available in a diverse selection and accurately gauge the heat levels within a given system. 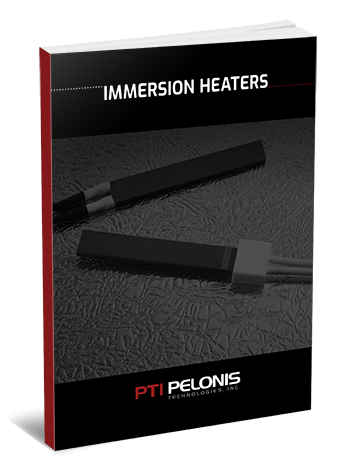 Ultra-high temperature ceramic immersion heaters can be used in a wide range of applications for both industrial and commercial uses. 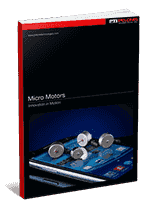 Learn about our micro motors and AC motors that are suitable for applications in commercial and industrial products. 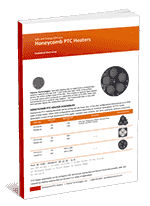 Find the right PTC Heat Conductor or Convection Heater for your application. PTICalc is a handy conversion and calculator app to help technical users make basic conversions and calculations when designing or selecting cooling, heating, and motor components.